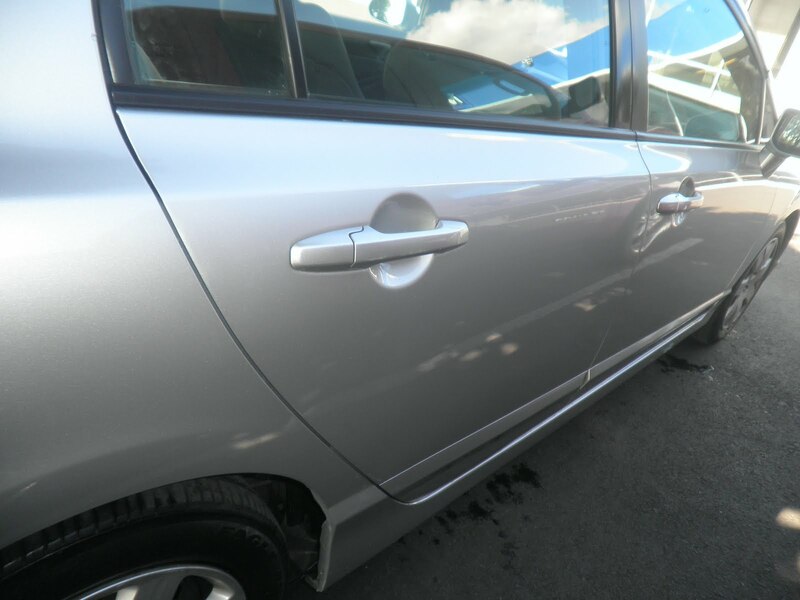 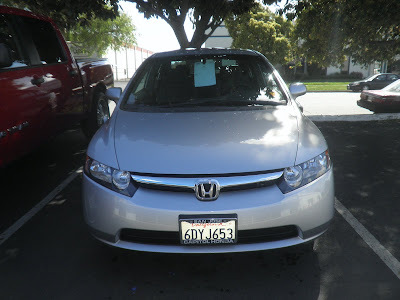 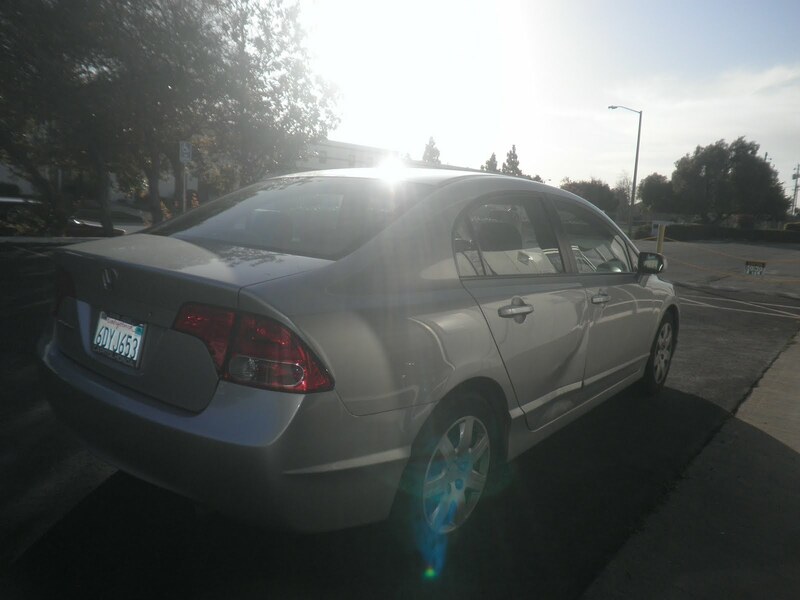 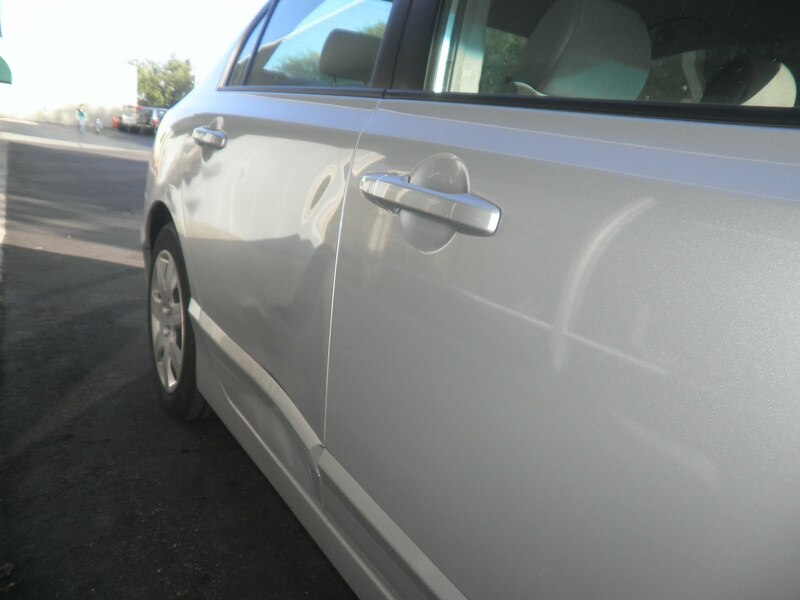 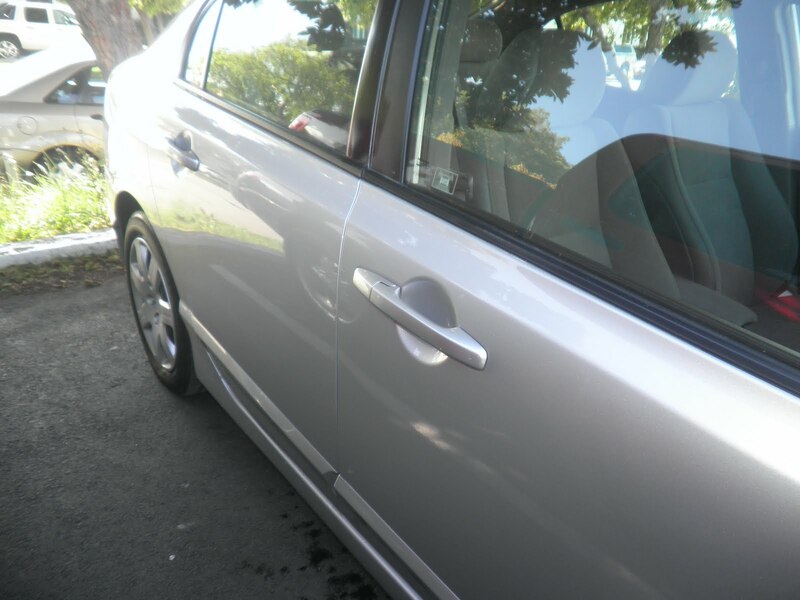 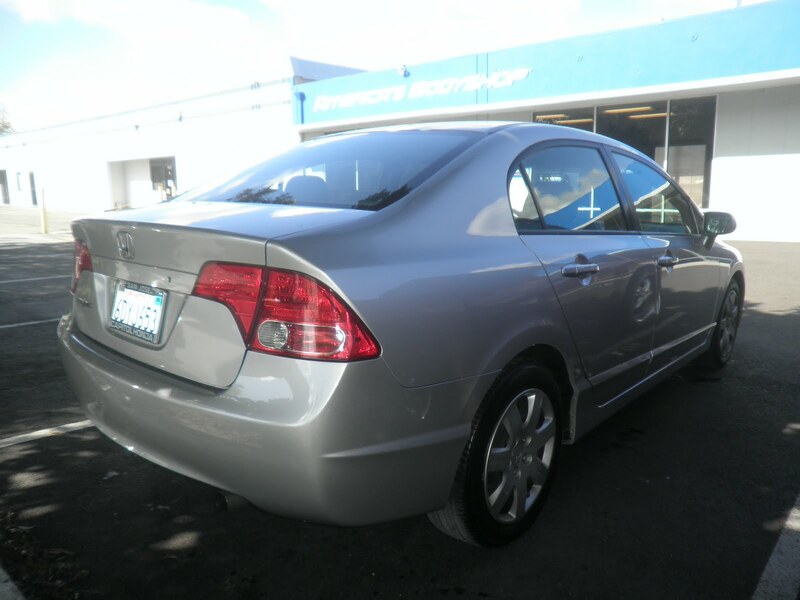 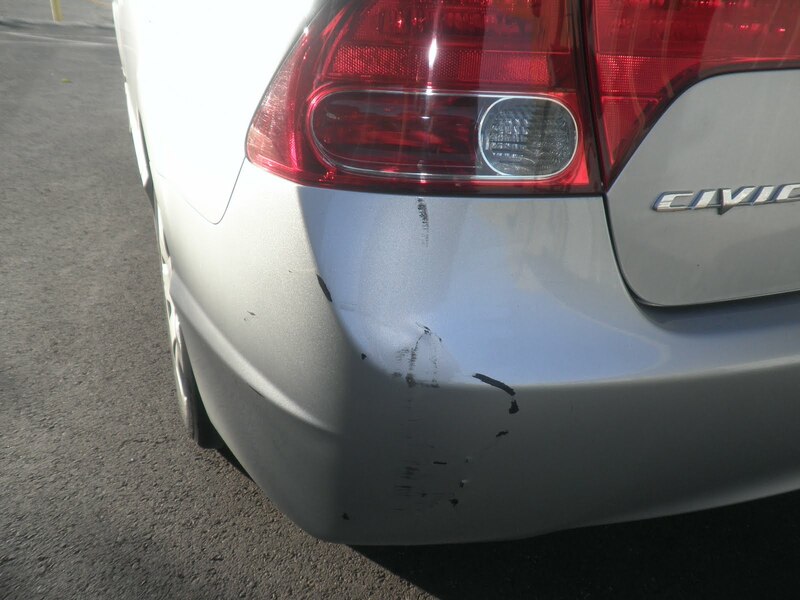 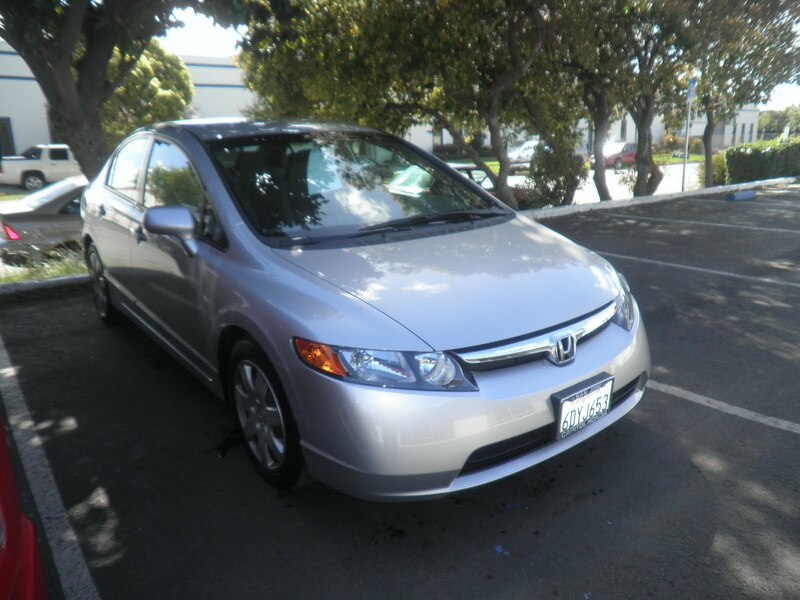 Today's Car of the Day is a 2008 Honda Civic That came in with a Insurance Claim to the right rear door and rear bumper cover. 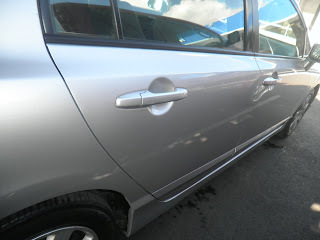 Almost Everything Autobody replaced the right rear door skin and right rear door moulding with a new parts from Honda. 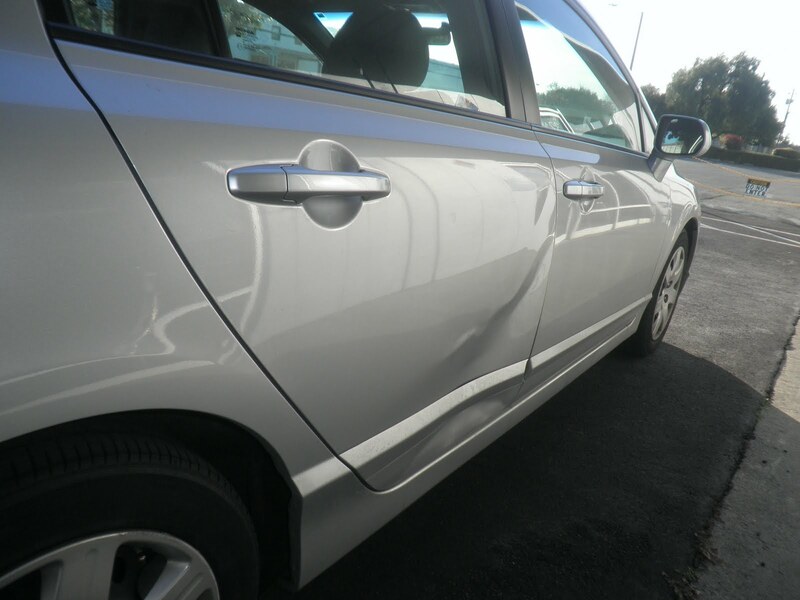 We also repaired scrapes and cracks on the rear bumper cover, removed the rear bumper cover, right front door mouldings, right front door handle, right door belt moulding, right front door mirror, left quarter panel roof drip moulding and left tail lamp for paint. 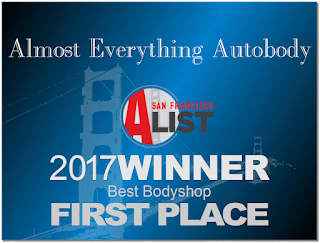 Almost Everything Autobody painted the right rear door, rear bumper cover and blended the right quarter panel and right front door with factory paint to match the rest of the car.